Our Permian Basin well data packages put TGS in the unique position to offer clients a comprehensive, high-quality database to evaluate the most prolific basin in the US. The Permian well database is available immediately through TGS’ R360 and LOG-LINE Plus!® web portals with basin-wide data packages covering the Midland, Delaware, or Central Platform regions, or over the entire Permian Basin. All data products come with 100% coverage of the wellbore system from surface to TD, have been quality controlled for completeness, and ensure all attributes such as depth, direction, height, and elevation meet the most stringent guidelines for accuracy. 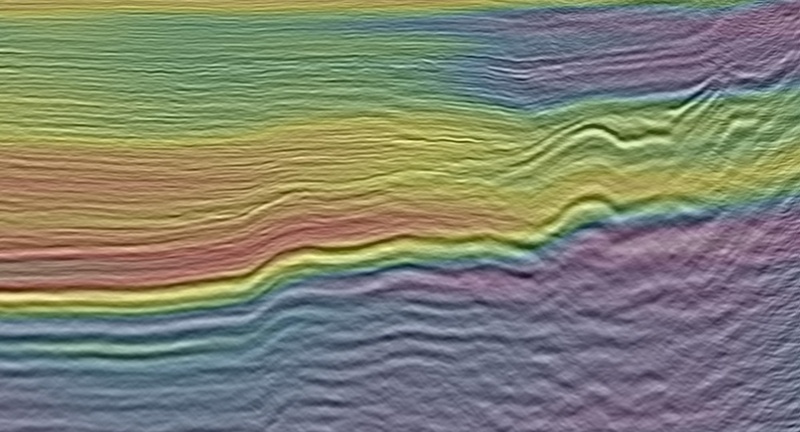 With extensive experience in North American unconventional resource plays, the TGS Reservoir Services Group offers innovative seismic reservoir characterization products, enhancing the value of the new high-resolution 3D Seismic data. TGS plans to expand its geophysical footprint in West Texas with support from clients. TGS' extensive well database and interpretive products, complement new and planned 3D seismic surveys in the basin. TGS’ newly developed seismic projects in the Permian Basin are important to TGS’ onshore strategy and provide a platform for future growth in this prolific area. This geophysical data is processed by utilizing its modern land imaging technology to provide clients with greater reservoir understanding. TGS’ high-resolution 3D surveys are designed to assist in the evaluation and development of multiple zone potential including the highly productive Wolfcamp and Bone Spring intervals. 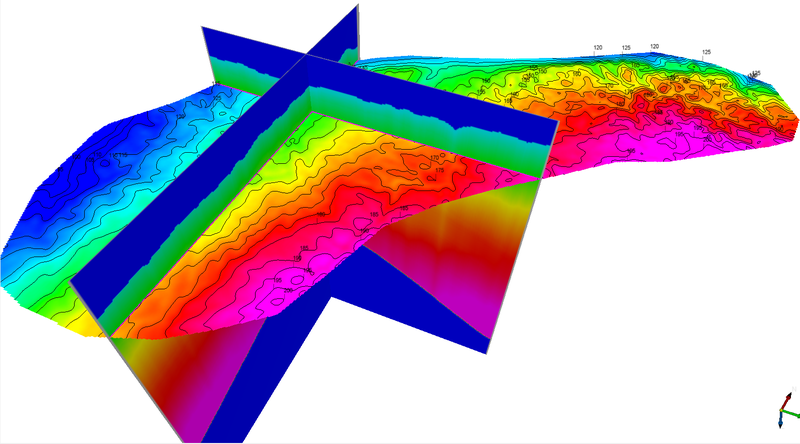 TGS has the expertise and appropriate tools for characterizing the Permian reservoirs. 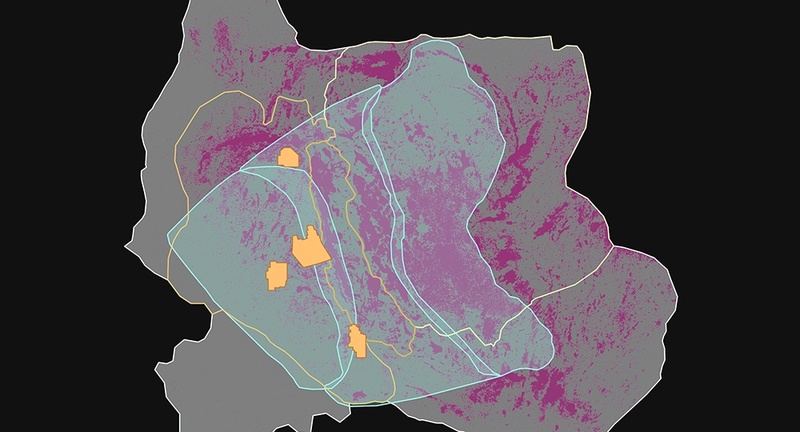 Seismic workflows are designed based on characteristics exhibited by the reservoir zones of interest and integrated with other relevant data so as to gain confidence in their interpretations. TGS’ seismic data library is expected to expand significantly with continued exploration in this coveted region. The Permian database can be used to build a subsurface geological framework for regional as well as detailed local evaluations. 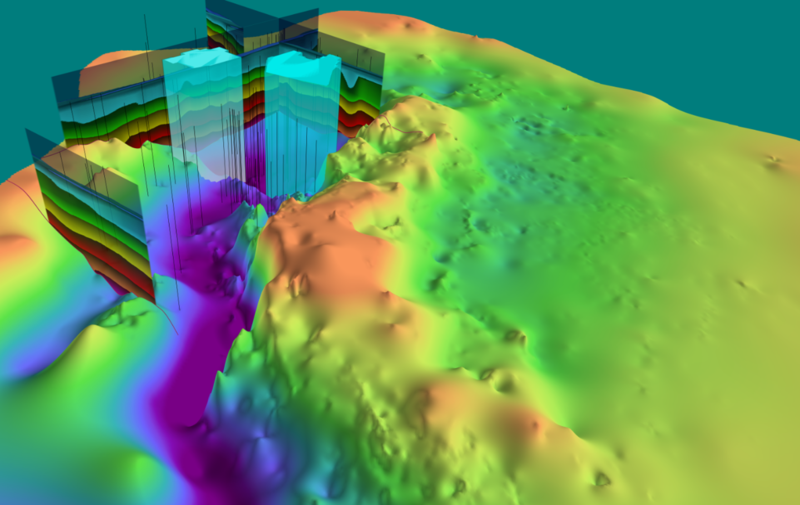 TGS data provides the foundation for structural, stratigraphic and petrophysical models. With such a diversity of available products, exploration, A&D, and new venture teams are seeing the biggest immediate benefit from a Permian-wide package of data sets. The well performance data and EUR’s further opens the Permian up to engineers, financial companies (banks, private equity and venture capitalists) and service companies, in addition to E&P companies. As the industry moves more and more rapidly toward horizontal drilling and directional drilling, TGS has the most complete, top to bottom, basin-wide view of the Permian available. TGS has developed a new methodology for generating accurate Basin Temperature Models to support the exploration for shale gas. These models utilize over 10,000 logs which are indexed for bottomhole temperature values (BHT) and integrated with lithostratigraphic data to create a temperature volume. The temperature volume is constructed by stacking the interval geothermal gradient layers for the basin. Basin Temperature Models are available in the Delaware, Midland, and Central Platform areas. TGS’ key position and continuously developing seismic projects in the Permian Basin are vital to its onshore strategy and provide a platform for future growth in this high-interest area.